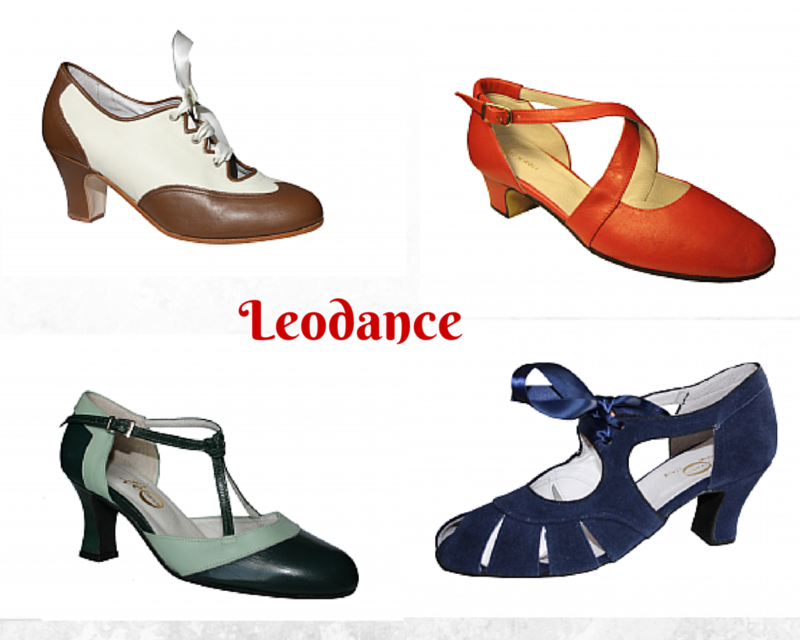 This US brand is arguably the most popular choice with swing dancers around the world. 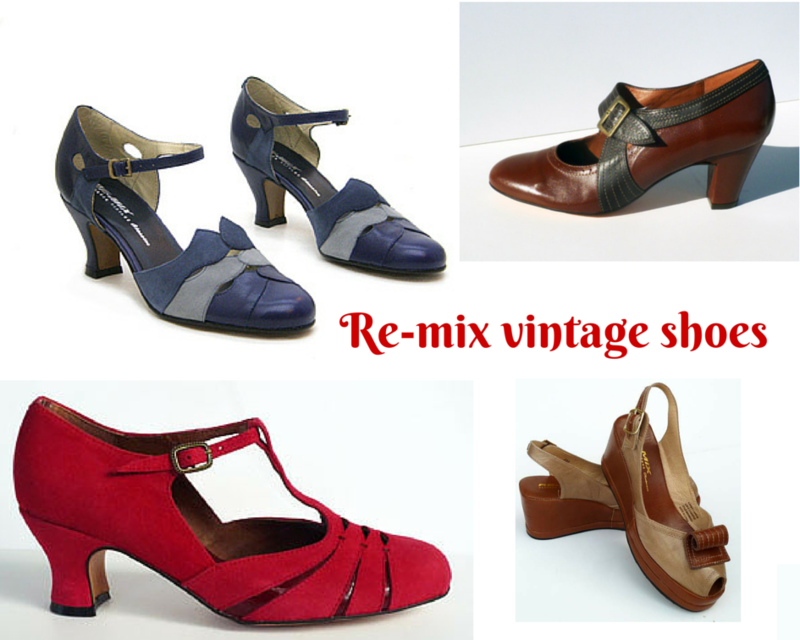 What I like most about these shoes is their beautiful intricate details and lovely colors, a very attractive combination of vintage design and fresh, vibrant colors. As a comfort-driven shoe lover, I also appreciate the fact that they are made of extremely soft leather, reducing the “breaking in” time right down to zero (provided you get the right size) and the heels and soles are designed to ensure comfortable wear – I can, for one, attest to that as I had never before really been taken with wearing high-heels, but these shoes totally converted me! Also, as I am often between sizes, I very much appreciate the fact that they offer half sizes, so you can really get a shoe that fits as if it was made especially for you. So, unless you know some tricks to keep these charges at a reasonable level, your best bet would be to have it brought personally by somebody travelling from US to your respective country.Alternatively, you can order from an EU-based retailer; there is one that charges the same prices as the original webstore. If you want to try the shoes on, you can visit their booth at some events (listed under “events” on their facebook page). The shipping costs 20 € for up to three pairs. All in all, this is quite a bargain, especially if you consider you do not risk any customs charges, the only drawback being that they have a limited choice of styles, colourways and sizes. There are other EU retailers, but the prices are higher, for example this one and this one. Another advantage of ordering from EU stockists is that returns are a lot cheaper and easier to handle. I ordered these a year and a half ago and they work like a charm. At first, I found them somewhat less comfortable than Re-mix (partly because they were too big), but after a while, my feet merged with them beautifully. They offer a couple of styles which you can customize by choosing your preferred colourways and materials. The prices range from 90 – 120 € plus 10 € shipping, with no threat of custom charges if you are ordering from EU. 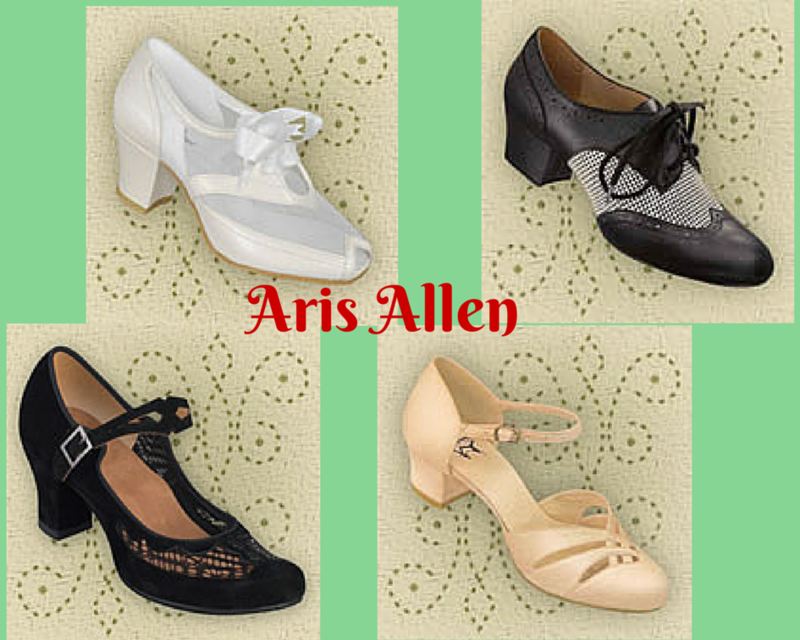 I have never owned a pair, but they seem to be pretty popular with swing dancers, at least some of the stlyes. They are relatively cheap and are available in several cities across Europe, too. See full list of stockists here. For some more first-hand information on this brand, see here. 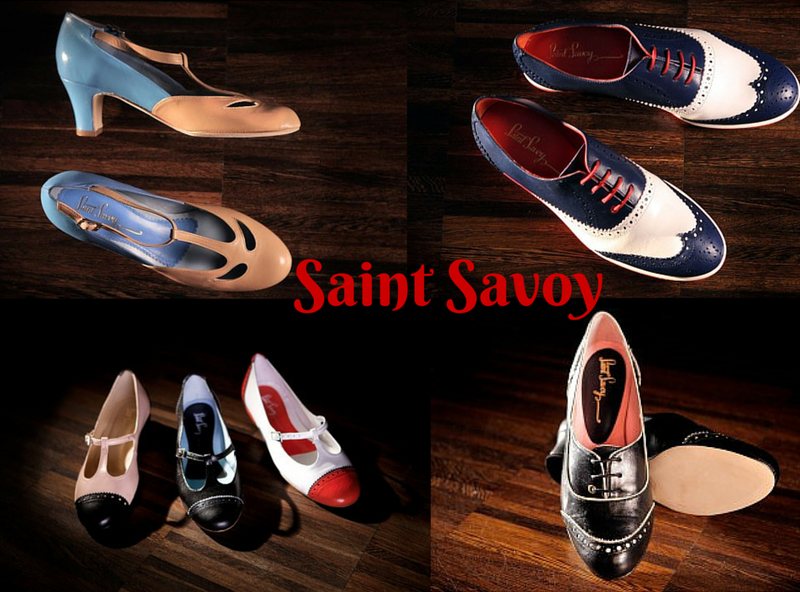 Again, no first-hand experience, but they look nice on the website and they are highly customizable, offering not only all imaginable colors, materials (leather, suede, patent, nubuck), but also a selection of patterns (snake skin, perforated, crocodile skin), meaning you can actually create your own unique shoe. These look absolutely stunning to me – and they seem comfortable. If anyone dares to order shoes from South Korea, please let me know about your experience! 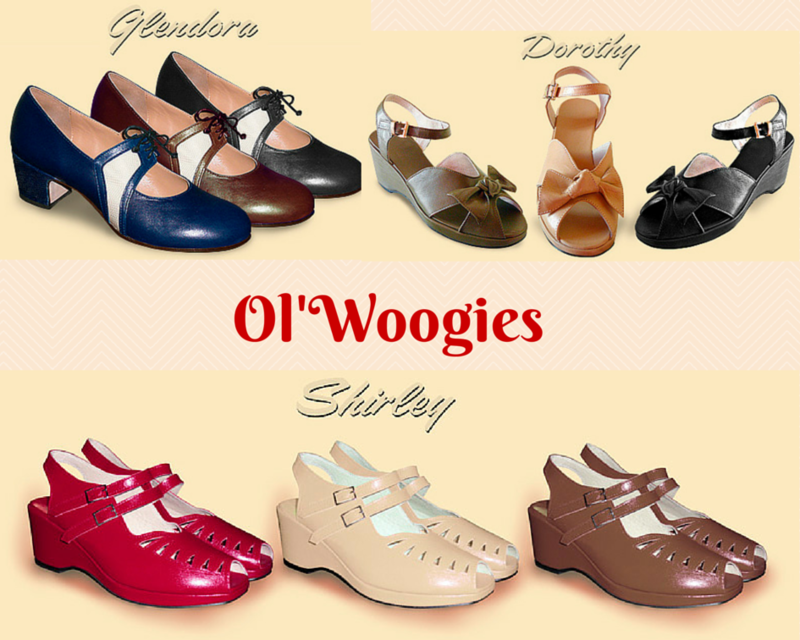 Some lovely wedges and the perfect flat saddle shoe! 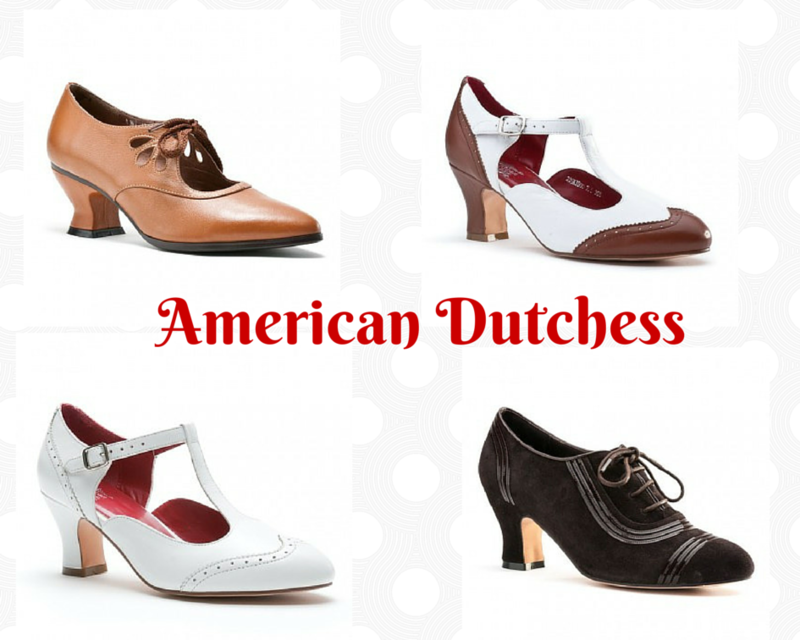 http://www.american-duchess.com/shoes-1920s-1930s These are made out of leather, except for the soles, which are made of smooth fake leather, making them most probably danceable. 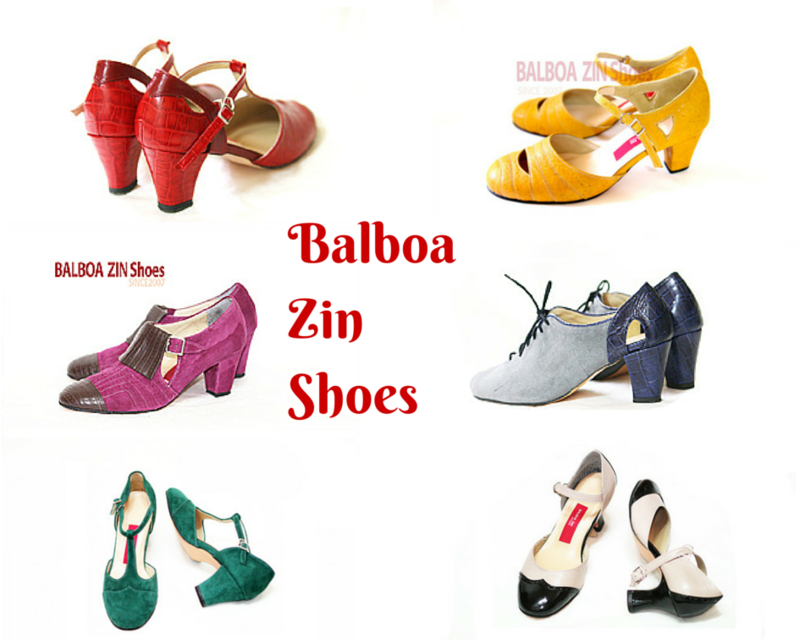 This is a new brand, to me at least, but they seem like a company that know a (swing) dancer’s needs and there are positive testimonies by reknowned swing dance instructors on their website. Psst, I heard it through the grapevine that they are holding a booth at LSSF 2015! Last but not least, I would like to stress that there is no need to buy an established brand of dance shoes in order to find your perfect dance shoe. 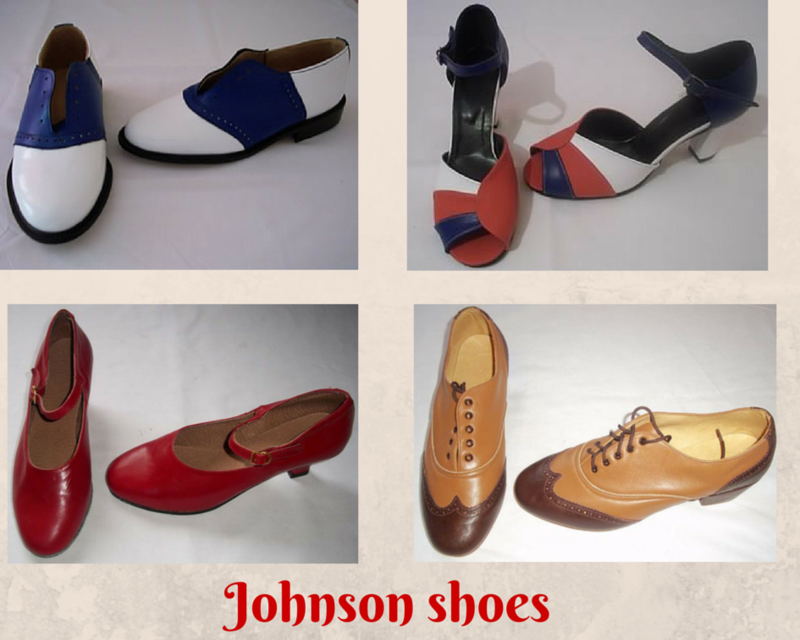 Different feet have different needs and even the best of these brands may not cater a style to fit your feet (no pun intended). 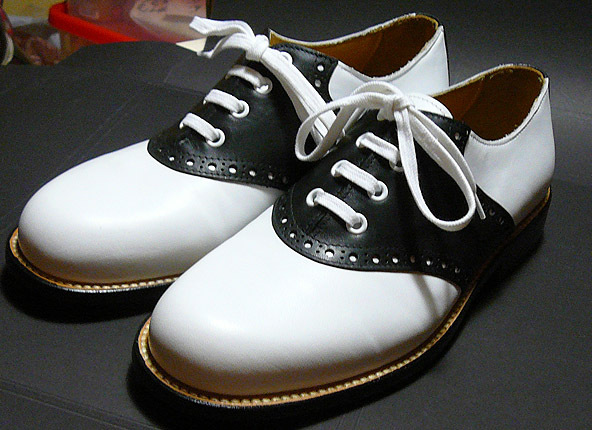 So, in addition to what I said above, I would suggest going to some nice shoe boutiques and searching for shoes that have a smooth sole (not necessarily out of leather), a stable heel of moderate height and upper that firmly supports your feet, and trying them on, tirelessly. Plus, if you intend to spend 150 € or 200 € on shoes anyway, you can get yourself an even better deal than you would when buying the above listed brands, plus you will look unique on the dance floor, which certainly is something I value myself. That being said, I am giving the (dance) floor to you! I know these tips are be no means exhaustive and there are probably more experienced dance shoe connoisseurs than myself around, so I would like to encourage you to write down any comments, reviews, tips, personal experience you may have and could be of use to dance heel shoppers!